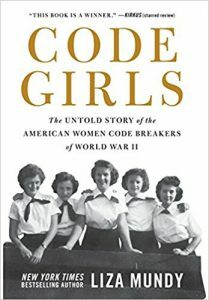 Program Description: The general reading book group selection for February is Code Girls: The Untold Story of the American Women Code Breakers of World War II by Liza Mundy. 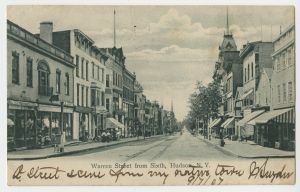 The meeting was rescheduled from February 27 to March 6 due to snow. 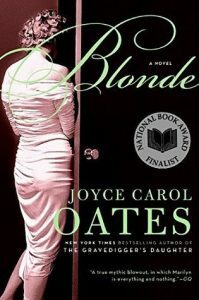 Program Description: The Hudson Area Library Book Club is reading Blonde by Joyce Carol Oates for their May meeting. 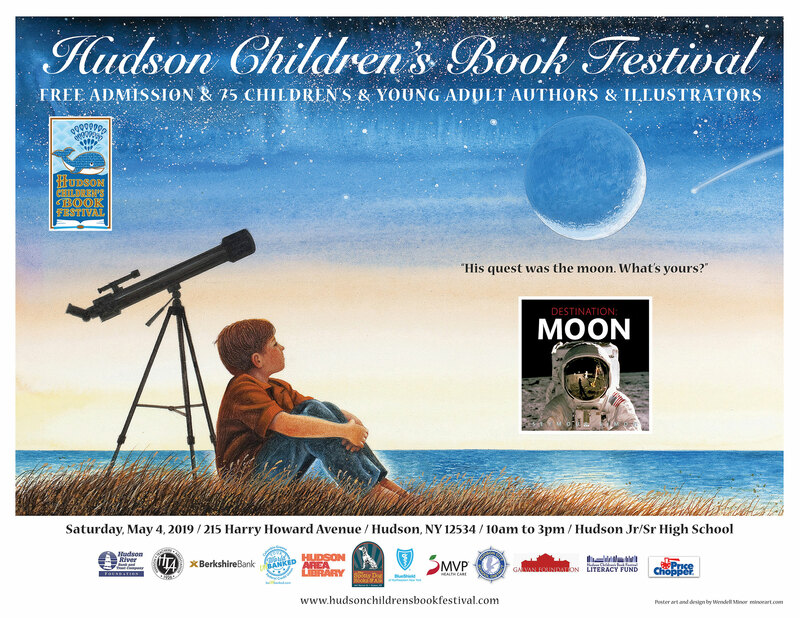 Sharon Getty, a longstanding Friend of the Hudson Area Library, is the organizer and moderator. Pre-registration appreciated but not required. 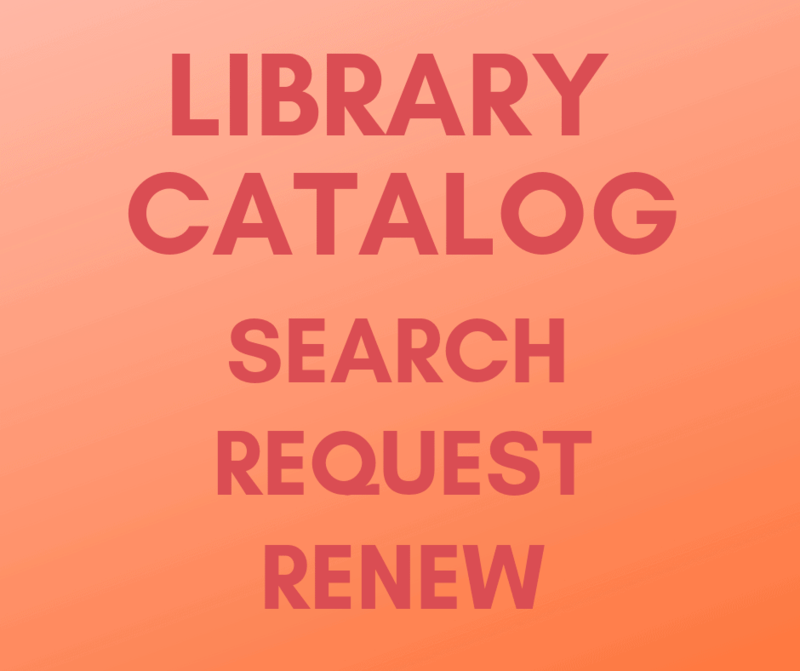 Books are available to borrow through the Mid-Hudson Library System. 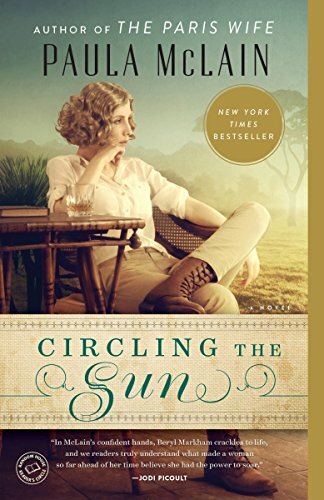 To register for this book group, email programs@hudsonarealibrary.org, call 518.828.1792 x101, or visit the main desk. 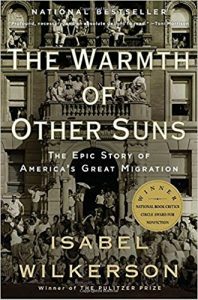 As part of our expanded programming in 2018, we will be hosting a new nonfiction book group focused on history and social and political life in North America. 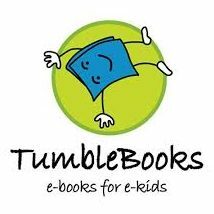 The group will utilize the best in nonfiction books chosen by the participants to explore issues that are topical today. 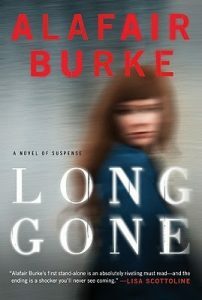 The Hudson Area Library Book Club have a special session on Wednesday, April 26 at 4pm at Mexican Radio, 537 Warren St., Hudson for a discussion of Long Gone by Alafair Burke. 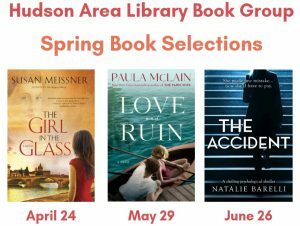 They have also selected The Other Einstein by Marie Benedict for their May discussion, scheduled for Wednesday, May 24 at 4pm, and The Runaway Wife by Rowan Coleman for their June discussion, scheduled for June 28 at 5pm. 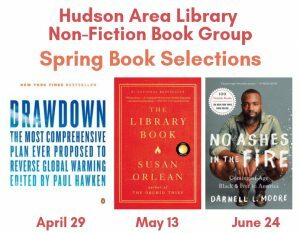 Books may be borrowed through the Mid-Hudson Library System. New book club members and visitors are always welcome.